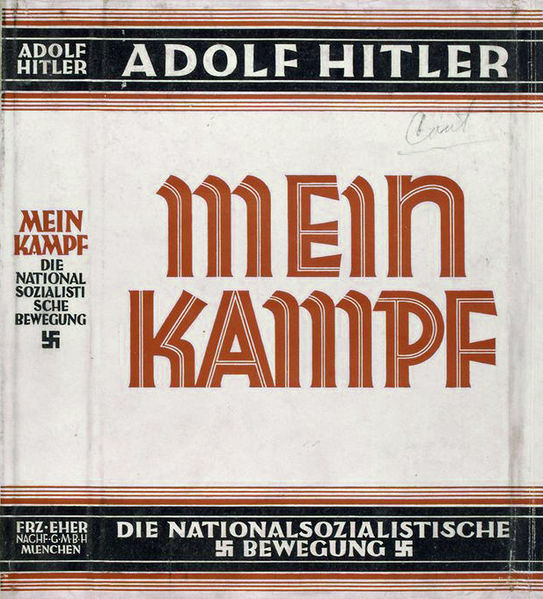 Hitler wrote the book “Mein Kampf” at the time of his stay in prison in Bavaria, having dictated the text to his aide Rudolf Hess, with whom he shared a cell. Hitler ended up in prison back on 11 November 1923, for his involvement in the so-called “Beer Hall Putsch”. The coup was an attempt of the Nazis to take over the power in Bavaria. It took place in the famous Bürgerbräukeller beer hall in Munich. After the coup failed, Hitler was arrested for high treason and sentenced to five years in prison. He served his sentence in Landsberg prison in Bavaria, about 65 kilometers west of Munich. During his stay in prison, Hitler dictated his aide Rudolf Hess the text of the book, which would later be released under the title “Mein Kampf”. The Bavarian Supreme Court pardoned Hitler after more than a year in jail, and he was released on this day. The book was so successful that Hitler could afford to buy a new Mercedes-Benz while he was still in prison. Rudolf Hess received the high title of “Deputy Führer” from Hitler.